"Nightmares are not that uncommon in automotive history. One only has to look at the Boulevard of Broken Dreams that is the British car industry to see where we’re coming from. 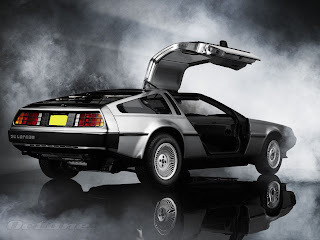 Few are as infamous as the DeLorean DMC-12 – because if we’re talking about cars that embody the hopes and ambitions of their creator, but which fail spectactularly, then few come close to comparing with his gullwing-doored, stainless steel-panelled sports car."